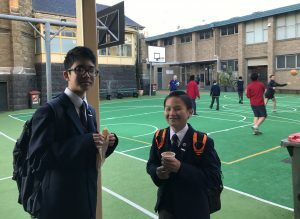 Students at Simonds Catholic College St Mary’s campus are going into class well-fed and ready to learn following the introduction of a breakfast club supported by Danihers Facility Management. The club was created by a group of students from the Wellbeing Team, with the assistance of Deputy Principal Helen Koutoulogenis, after they noticed a number of students were either not having breakfast in the morning, running late because they rushed to fit breakfast in before school or eating junk as a substitute for a proper meal. 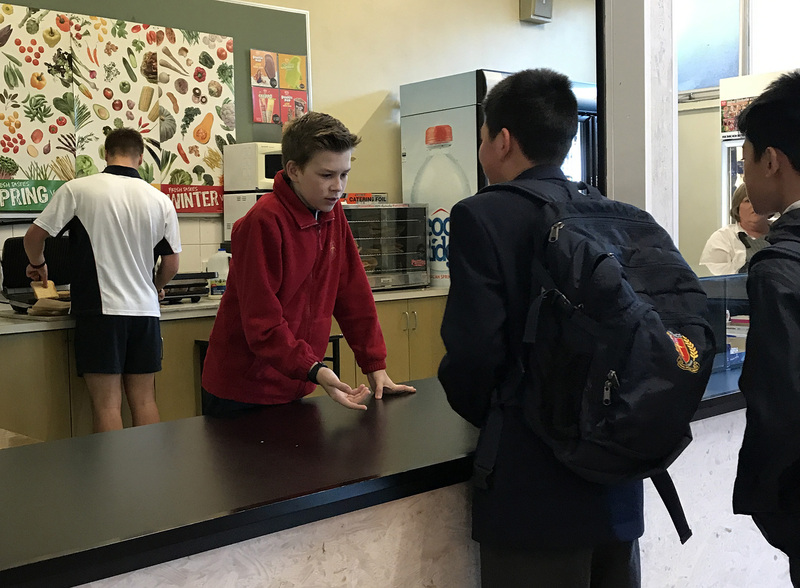 Run weekly on Tuesdays, Simonds students can now enjoy a toasted sandwich, hot or cold milo and a catch up with friends before school. According to the Hunger in the Classroom report by Foodbank, a national hunger relief organisation, two thirds of Australian teachers report having children come to school hungry or without having eaten breakfast. Research shows that without breakfast, growing kids struggle to pay attention throughout the day, affecting their ability to learn and do their best. 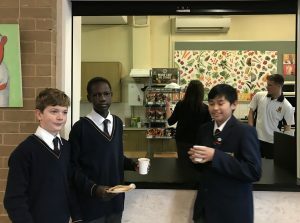 Simonds Catholic College Principal Peter Riordan said the school breakfast club has already made a difference to the lives of students at the college. Since August 2016, more than 60 Simonds Catholic College students have started their day at the breakfast club each week.